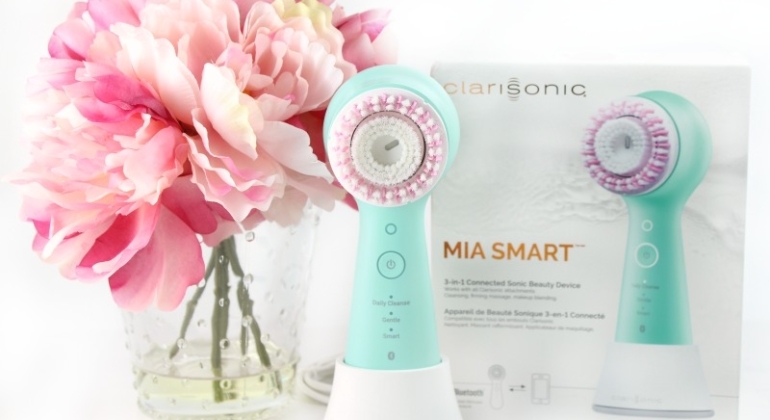 High Tech Beauty: The Clarisonic Mia Smart! 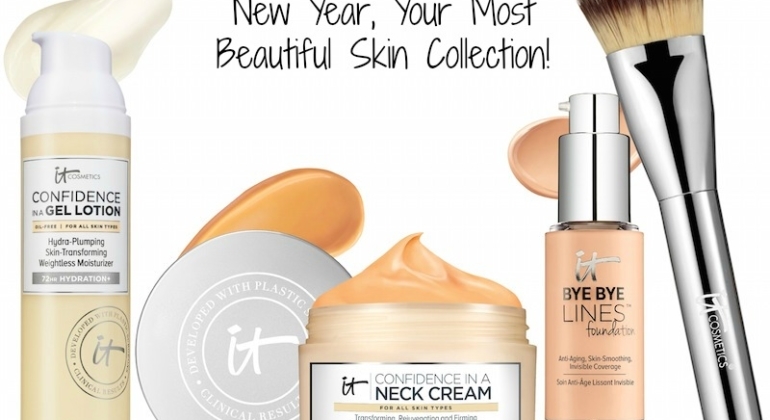 This time of year, I turn to products that refresh and revive my skin. 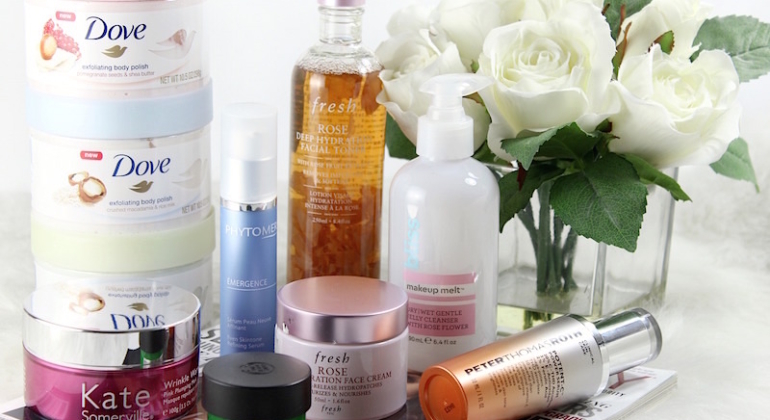 After a long winter, my skin is dry and dehydrated. 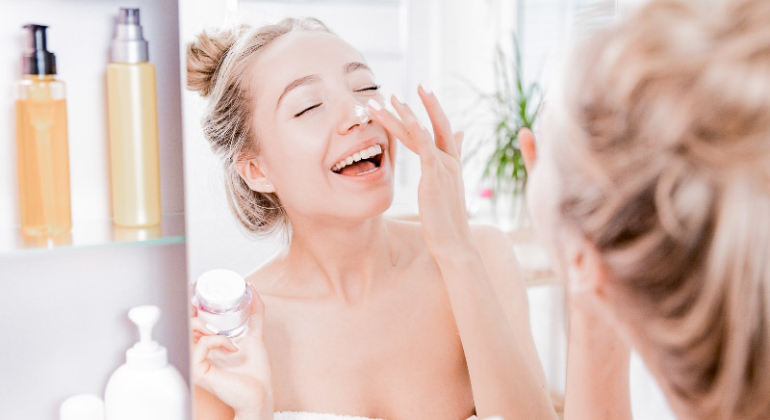 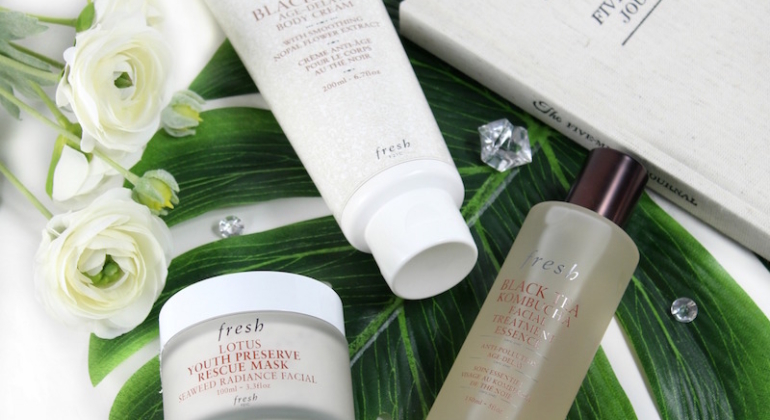 These new releases from Fresh® are just what my skin needed!